LIFE INSURANCE ISN’T FOR THOSE WHO DIE, BUT FOR THOSE WHO LIVE. Business Continuation – What would happen to your business if you, a fellow owner, or a key employee passed away? Life insurance can fund a “buy-sell” agreement ensuring the remaining owner(s) can buy the company interests of the deceased and “key person” insurance gives owners the flexibility to hire a replacement or work out another arrangement. 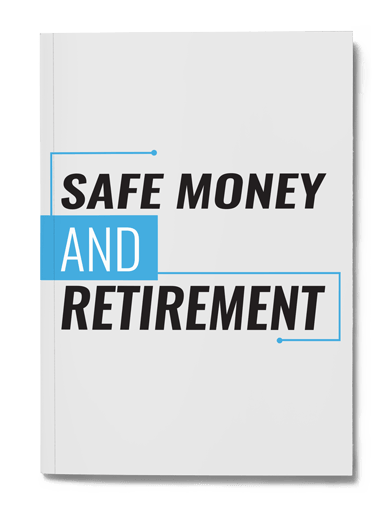 Retirement Readiness – When you hear “retirement plan”, most folks think 401(k), pension, mutual funds or stocks, annuities, and so on. Life insurance can also be an important part of a plan. 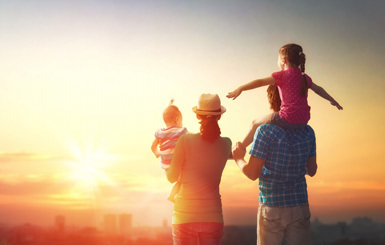 A permanent life policy allows you to build tax-deferred cash value that can be accessed through loans or withdrawals to supplement retirement income. Estate Planning – Depending on the size of your estate, heirs can be hit with a large estate tax, income tax, and/or probate bills after you pass away. Life insurance proceeds often bypass probate so the funds are immediately payable, allowing your beneficiaries to pay these taxes and other costs without having to quickly liquidate assets. Living Benefits – What would you do if you survived a serious heart attack or stroke and faced a long rehabilitation period with mounting bills? What if there was a treatment for your cancer that you needed but your health insurance plan wouldn’t cover it? What if your doctor gave you less than a year to live and you wanted to make the most of your time remaining by taking a trip to a dream destination, but lacked the funds to do so? Today, many life insurance plans have optional riders that give clients access to part of the policy’s death benefit in the event of chronic, critical or terminal illness. This section covers the basics of life insurance and lets you get an immediate quote on permanent & term life insurance by completing and submitting the appropriate requests using the links above. As independent agents, we have access to dozens of life insurance carriers, including many names you recognize, each with a full range of offerings as solutions that can be tailored to your individual needs. Below is just a sampling of the companies we can provide clients to help them achieve their goals, be it protecting their loved ones, securing their business, or putting money towards retirement!